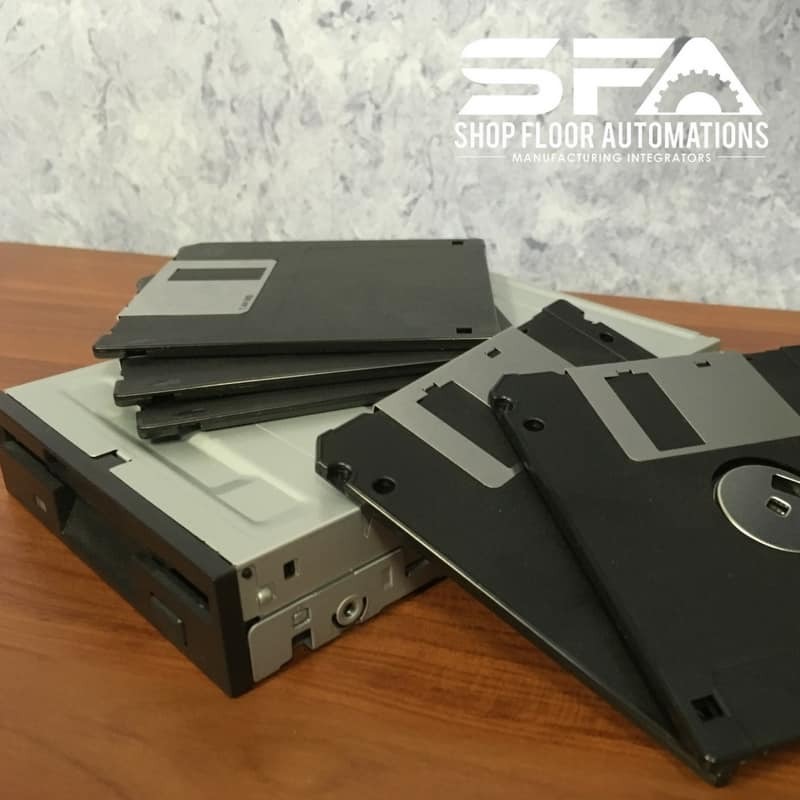 Our Floppy Drive emulator works on numerous Controls, which includes Mazaks. 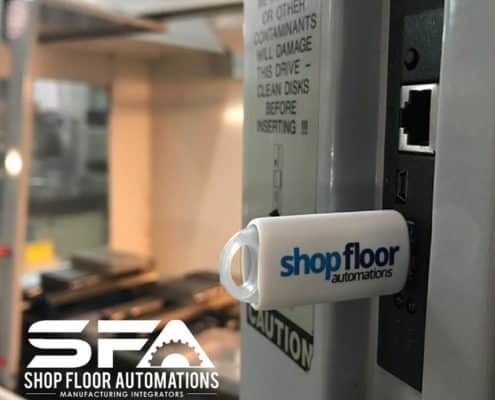 Store Mazatrol (CMT) programs on a USB stick instead of seeking out old media for your shop floor. 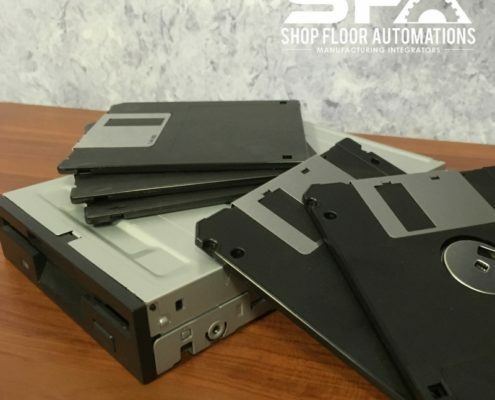 The floppy hardware is easy to install and requires no system configuration or debugging. 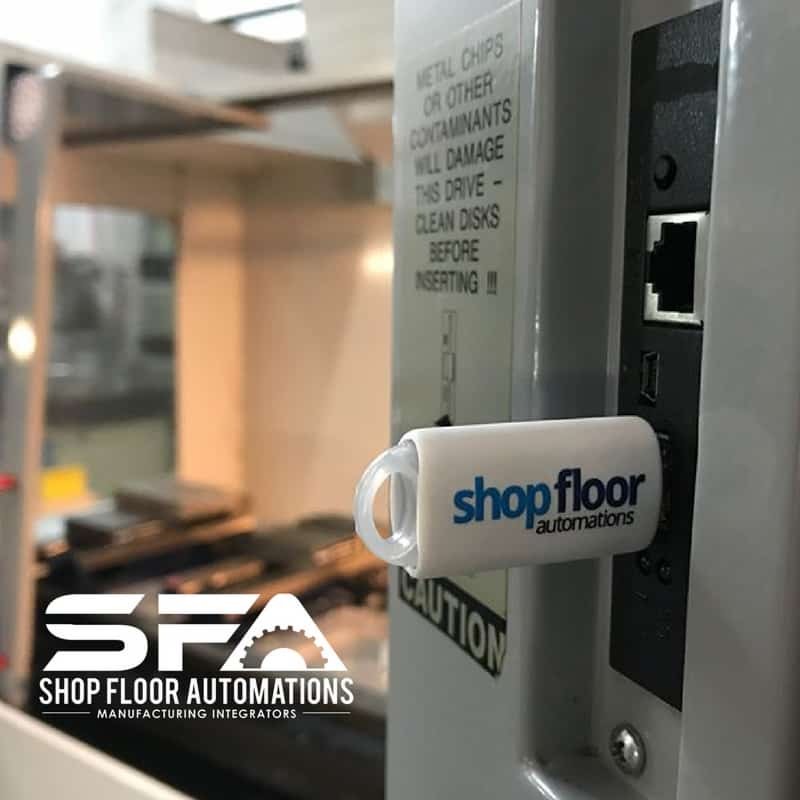 For other controls, please contact our Sales Department. 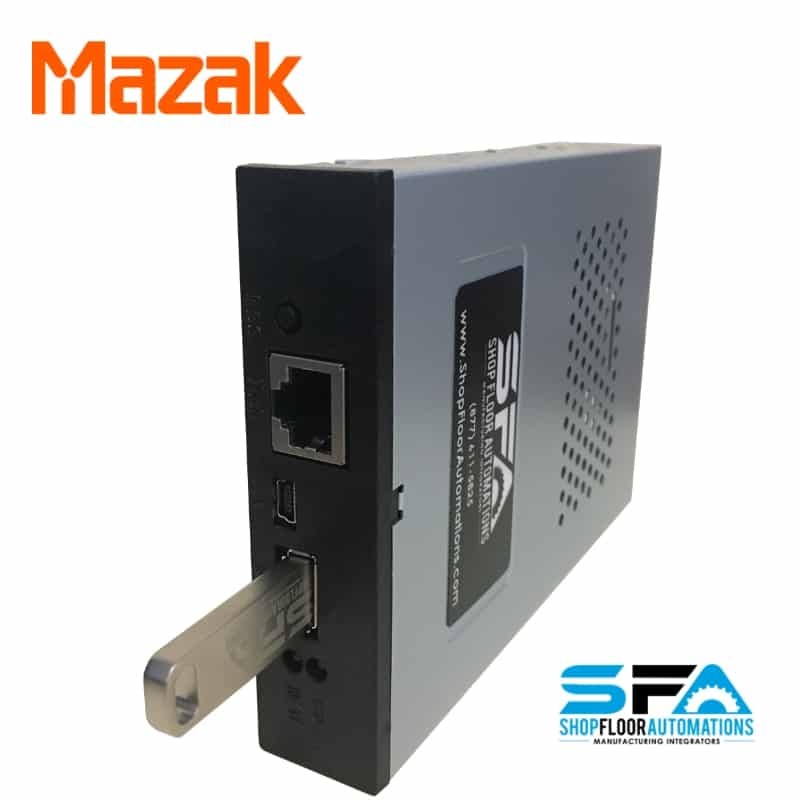 What USB sticks will work with the Mazak Floppy? 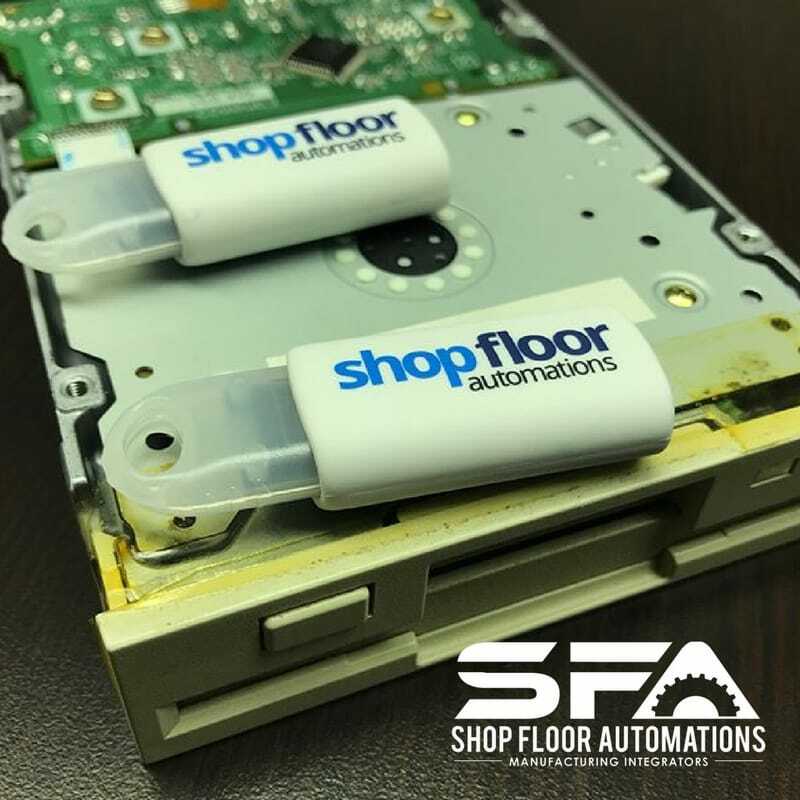 The order of this floppy connector to USB comes with a printed setup guide and a 1GB USB Flash Drive, for your convenience. Want more info, but you’re not ready to request a quote? Sign up for a hardware info request! Reminder: This device is not a Mazak memory upgrade. 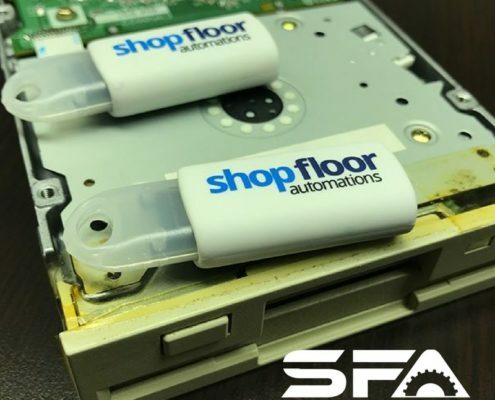 It will act as a modern USB solution, replaces Mazak floppy drives, and replaces the need for floppy disks.